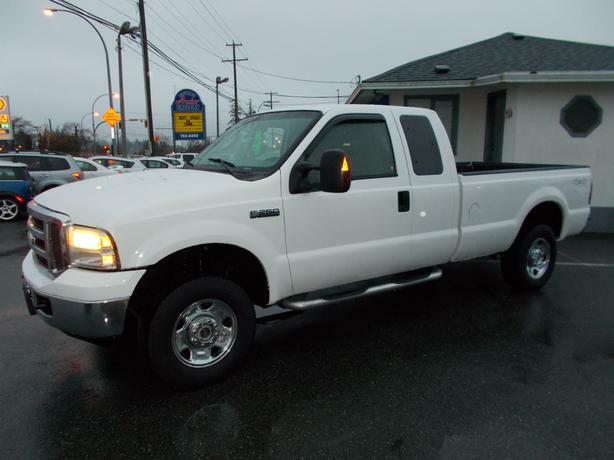 2006 ford f250 xlt 4x4 extracab , 5.4 litre automatic, 3/4 ton, power group, ac. tilt. cruise, cd player, tow pkg, running boards, vent shades, box liner, tinted glass, 179,000 kms, excellent condition.